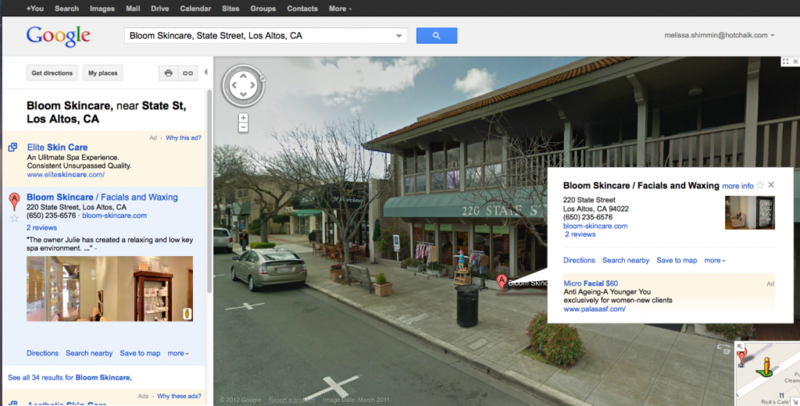 Add Your Business to Google Maps | 321Launch! Google Maps is both easy and free to use. Just go to Google Maps and click “Put your business on Google Maps“. 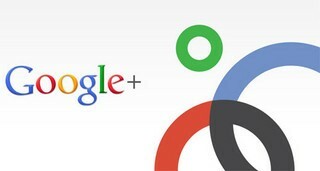 If you don’t yet have a Google account, you’ll need to first sign up for one. Then you can create a listing for your business. Business listings can include address, phone number, website address, business hours, descriptions of products and services, even photos. (You’ll want to hire a Google-trusted photographer to create photos of your shop, restaurant or office that people can peruse.) Google even includes an area for customers to review your business. The process is two-part. After you register, Google will send you a postcard in the mail with a special activation code. Once you receive it, you’ll need to log back into your Google account and activate your listing. Typically it takes about 2 weeks for your code to arrive. Once your listing is activated it will live in two places. 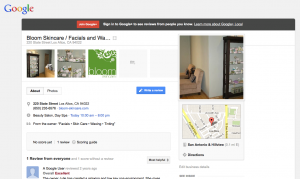 Your location will appear on Google Maps, but your listing will exist on Google+. 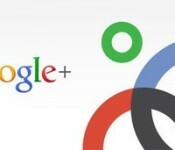 Which is great, because now you can use Google+ to connect with customers and keep them updated on the latest products and services. Who should add their business to Google Maps? Well, certainly any business to consumer company. You want to make it as easy as possible for your clients and customers to find you. But of course any business can take advantage of it. Even home-based businesses. Just make sure to list your hours as “by appointment only” if you don’t want strangers ringing your doorbell.